Urban Clothing and footwear for sale online. 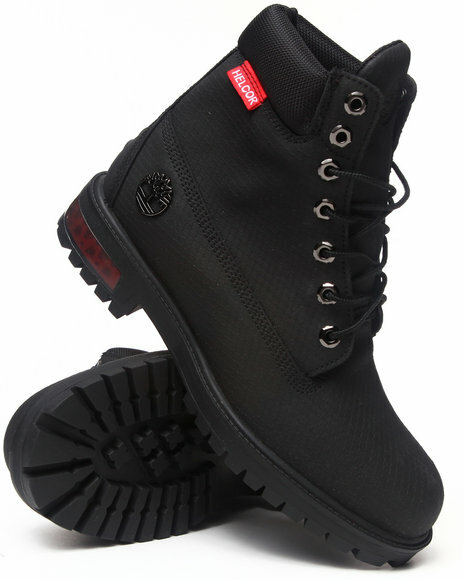 Timberland Black 6" Field Boots and more. 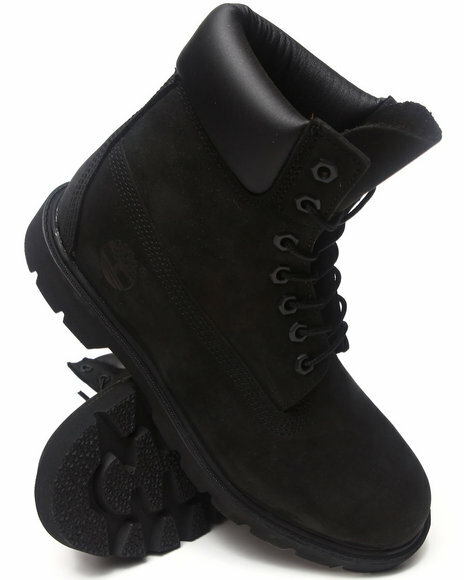 Timberland Black 6" Field Boots. 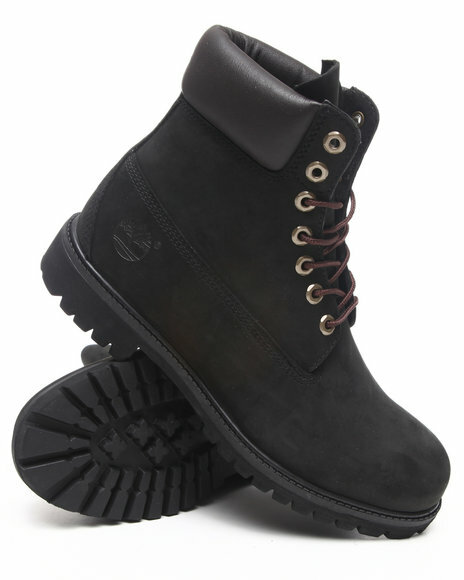 Timberland Black 6-Inch Classic Boot. 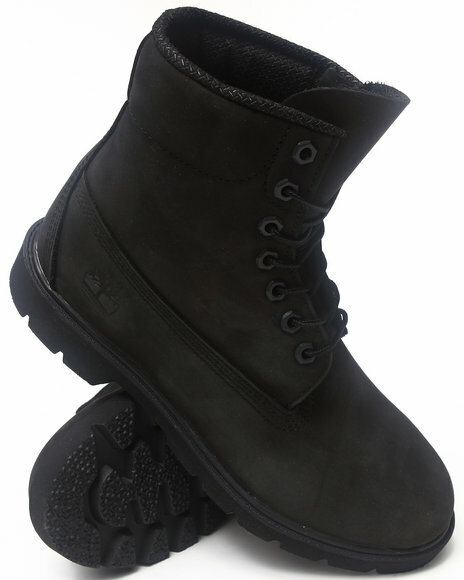 Timberland Black Black Nubuck 6" Basic Boots. 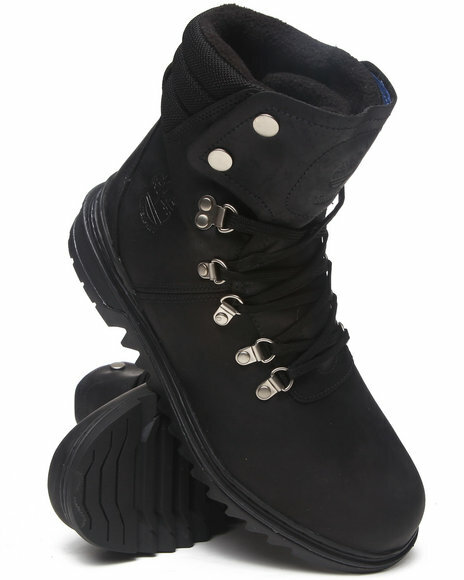 Timberland Black Black Smooth 6" Basic Boots. 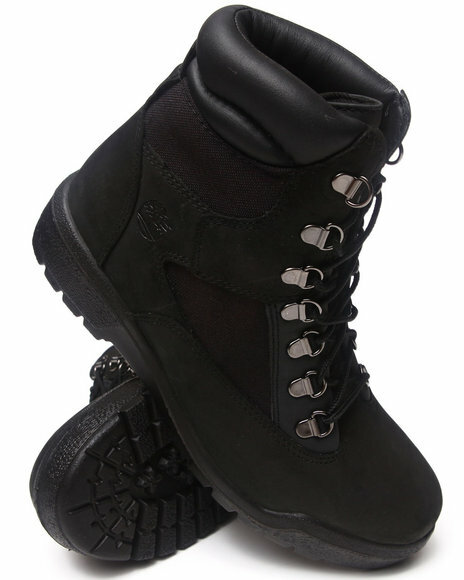 Timberland Black Earthkeepers Euro Hiker Boots. 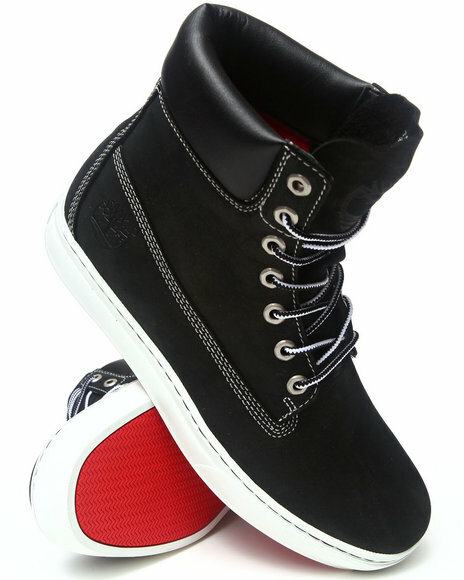 Timberland Black Earthkeepers New Market 2.0 Cup 6" Sneakers. 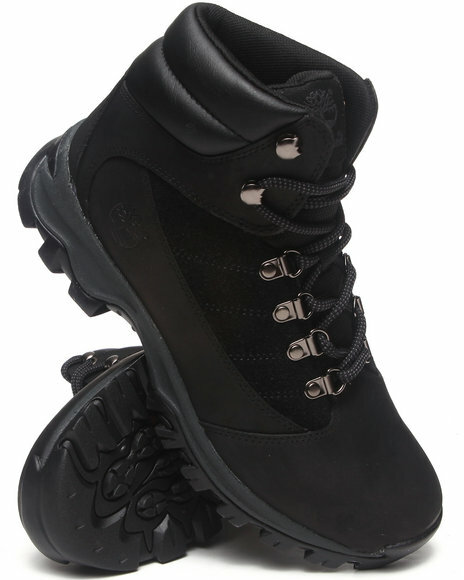 Timberland Black Ek City Lite Waterproof Boots. 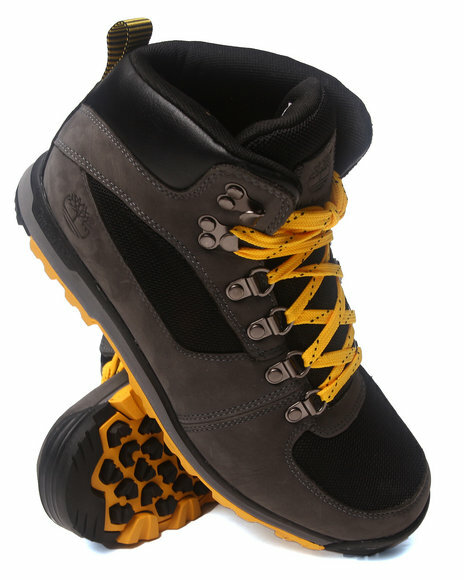 Timberland Black Gt Scramble Boots. 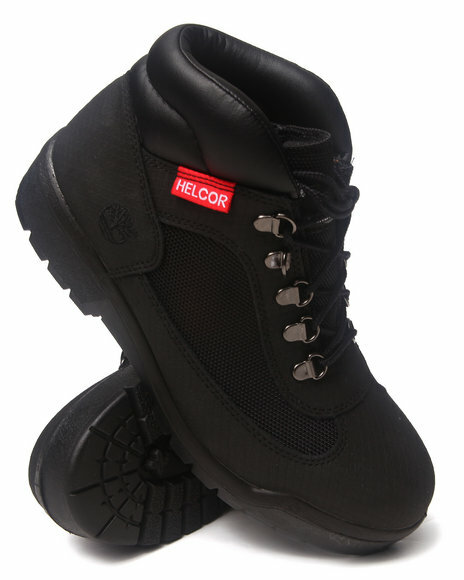 Timberland Black New Market Scuff Proof Ii 6" Waterproof Helcor Boots. 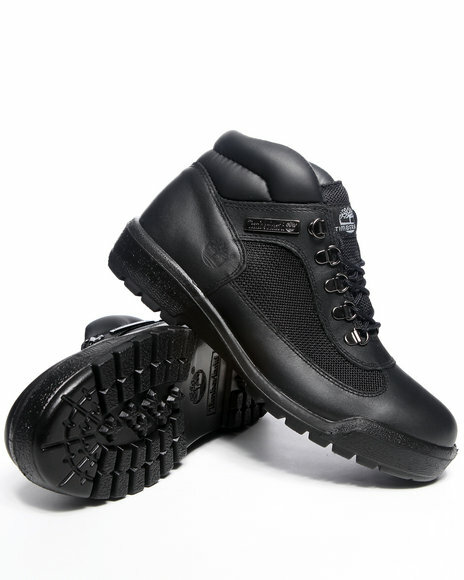 Timberland Black New Market Scuffproof Ii Leather And Fabric Boots. 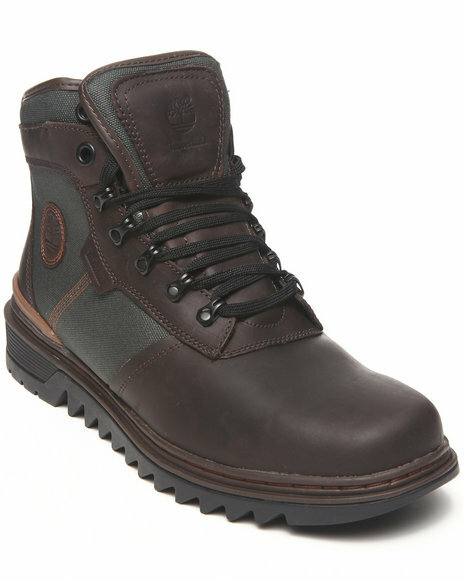 Timberland Black Rangeley Mid Leather Boots. 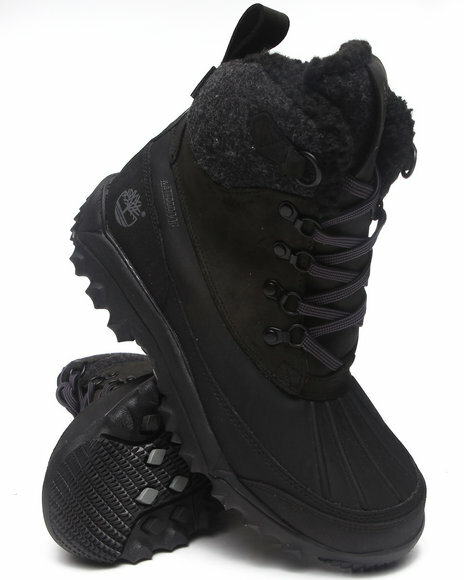 Timberland Black Rime Ridge Duck 6" Insulated Waterproof Boots. 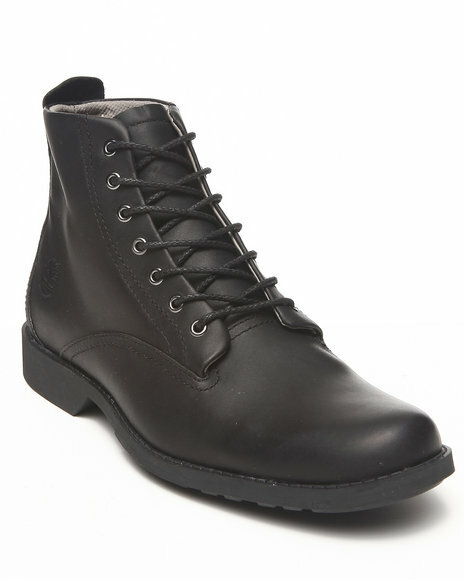 Timberland Black Shelburne High Leather Boots. 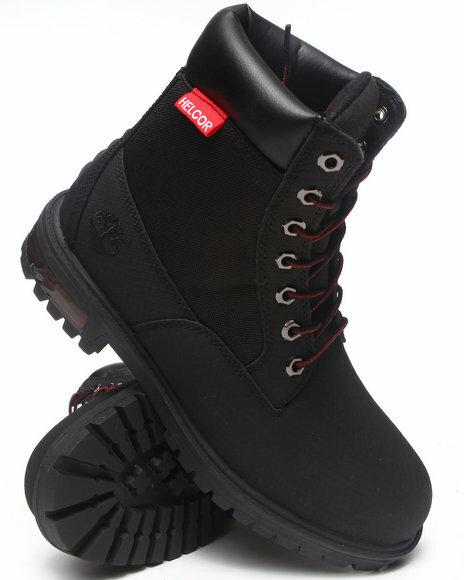 Timberland Black Timberland Icon 6" Premium Boots. 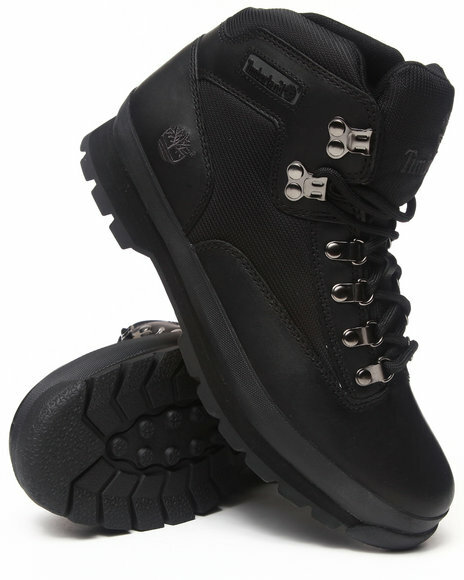 Timberland Black Timberland Icon Waterproof Field Boots. 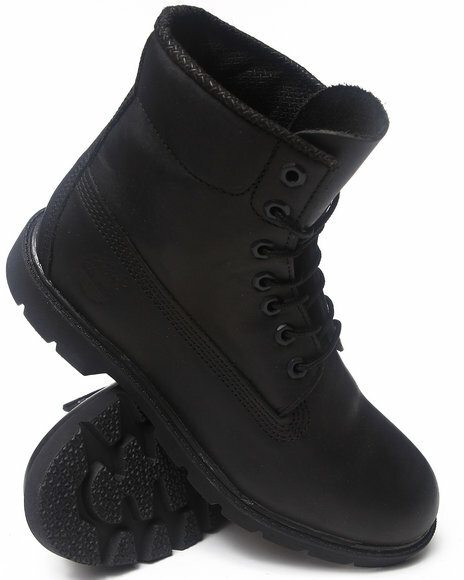 Timberland Black Timberland Waterproof Field Boots. 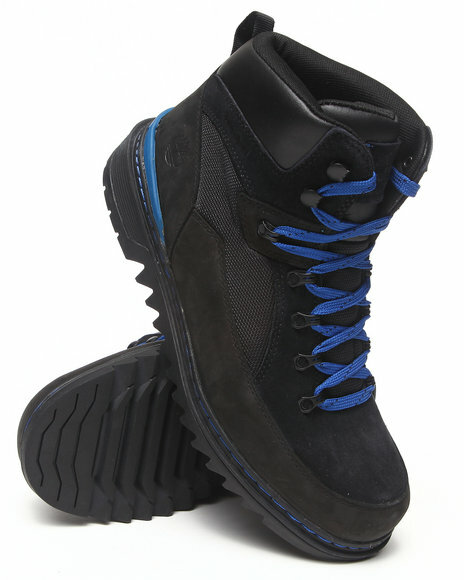 Timberland Black,Blue Ek Gt Shelburn Sport Boots. 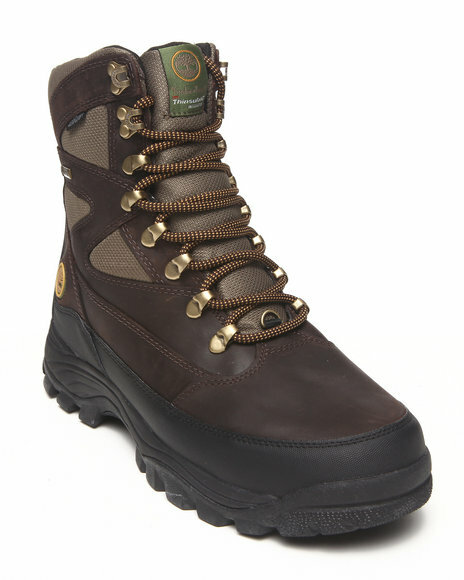 Timberland Black,Brown Chochra 8" Gtx Boots. 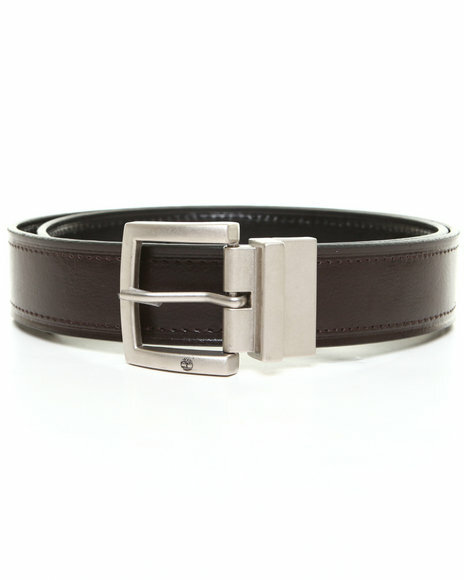 Timberland Black,Brown Timberland Cut Edge Reversible Belt. 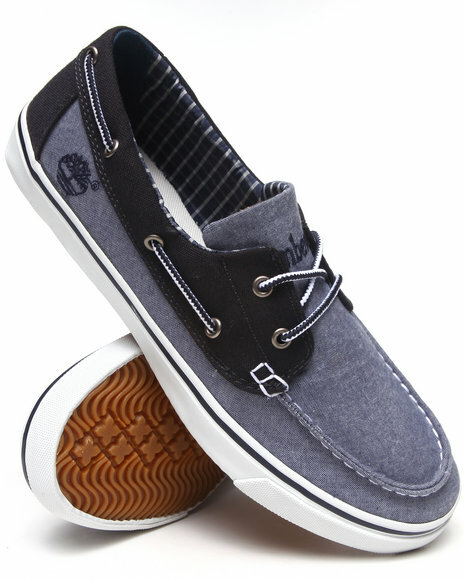 Timberland Blue Earthkeepers Newmarket Boat Oxford Shoes. 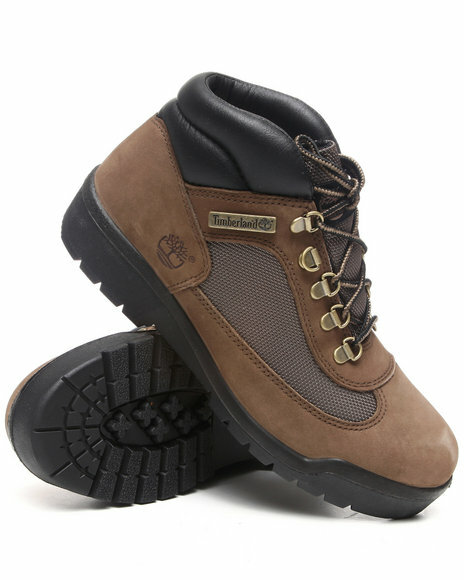 Timberland Brown Earthkeepers Gt Scramble Boots. 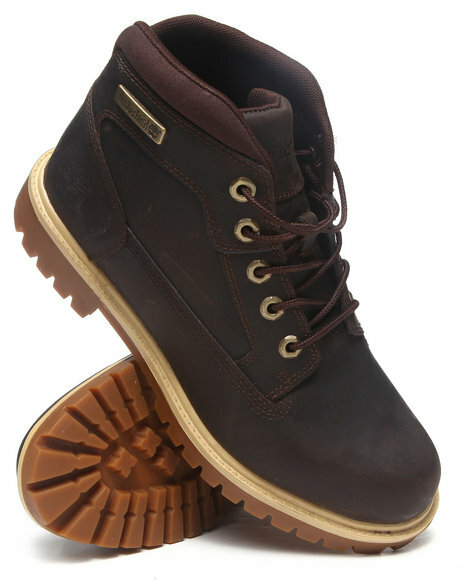 Timberland Brown Earthkeepers Heritage Boots. 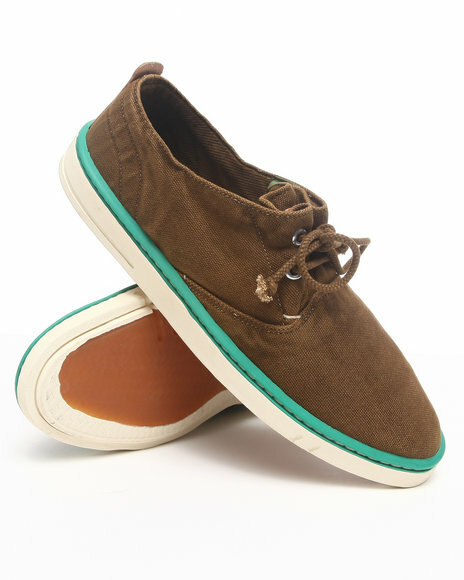 Timberland Brown Earthkeepers Hookset Handcrafted Fabric Oxford Sneakers. Timberland Brown New Market Camp Leather Boots. 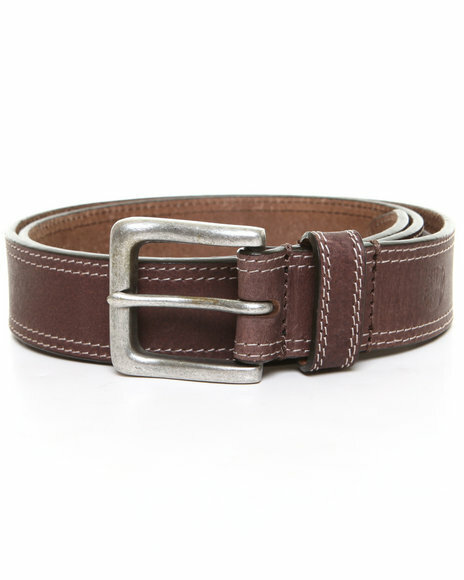 Timberland Brown Timberland Boot Leather Belt. 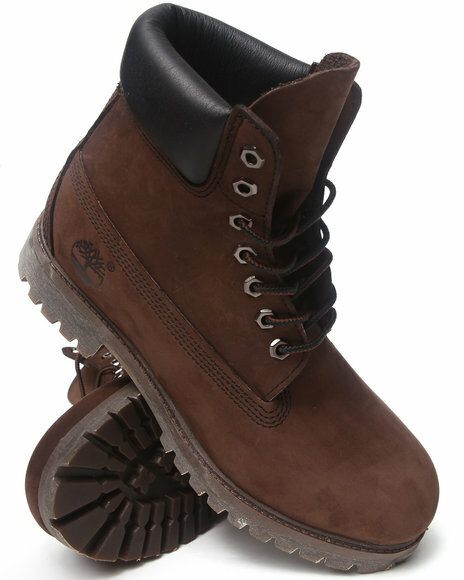 Timberland Brown Timberland Icon 6" Premium Boots. 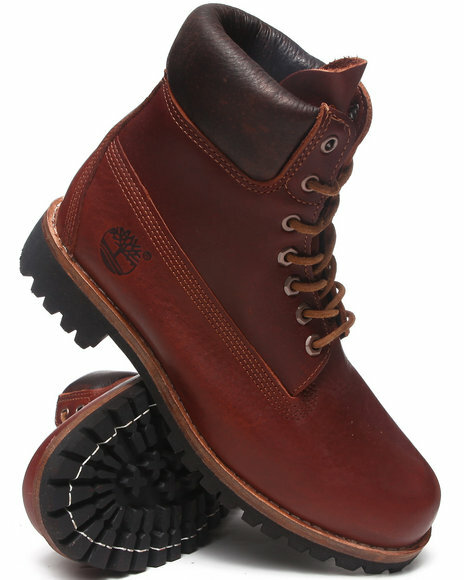 Timberland Brown Timerland Icon Field Boots "Beef And Broccoli". 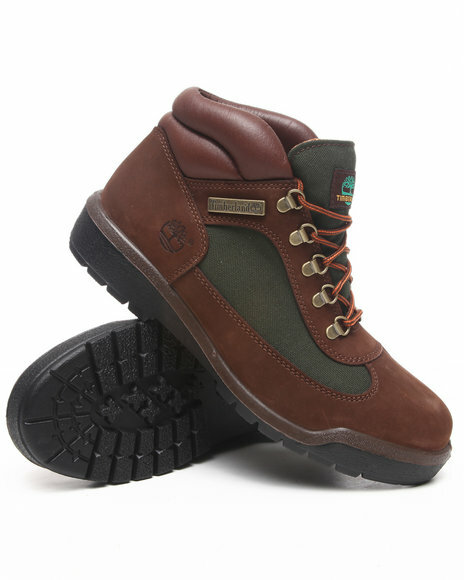 Timberland Brown,Green Ek Gt Shelburn Mid Boots. 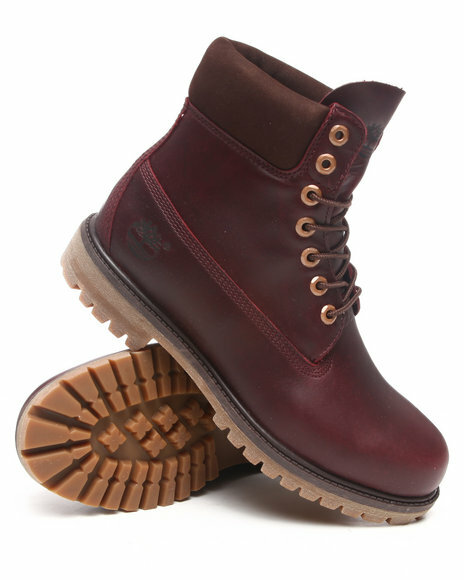 Timberland Brown,Maroon Ek Tremont Boots. 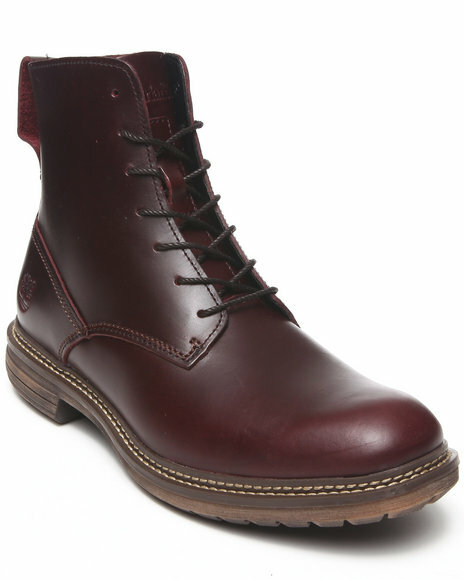 Timberland Dark Red Timberland Icon 6" Premium Boots. 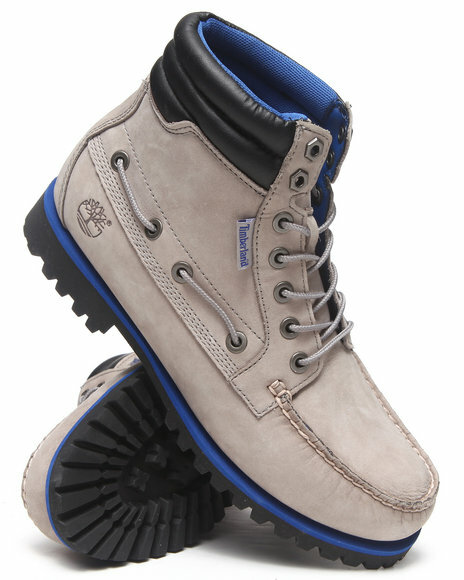 Timberland Grey Earthkeepers New Market Oakwell Boots. 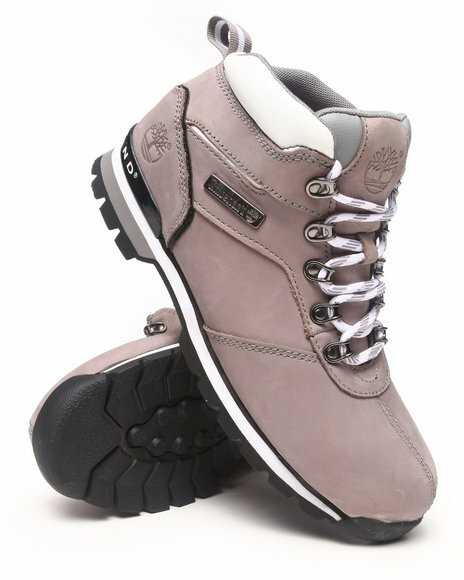 Timberland Grey Earthkeepers Shelburne Boots. 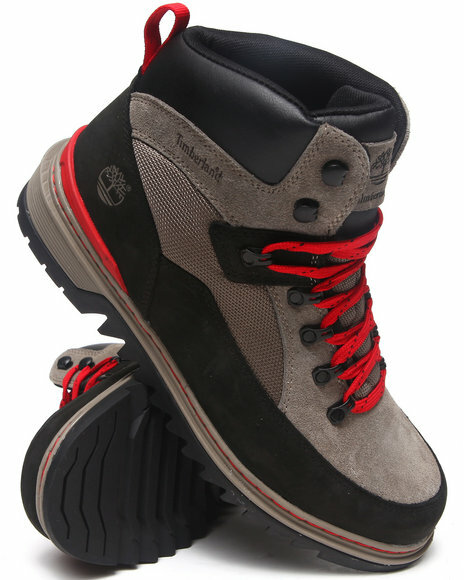 Timberland Grey New Market Split Rock 2 Boots. 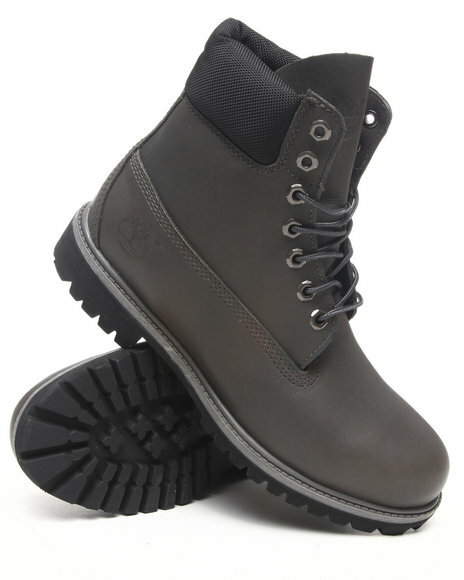 Timberland Grey Timberland Icon 6" Premium Boots. 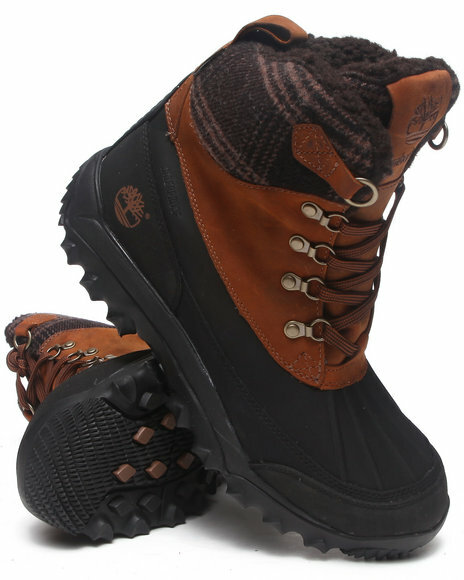 Timberland Tan Rime Ridge Duck 6" Insulated Waterproof Boots. 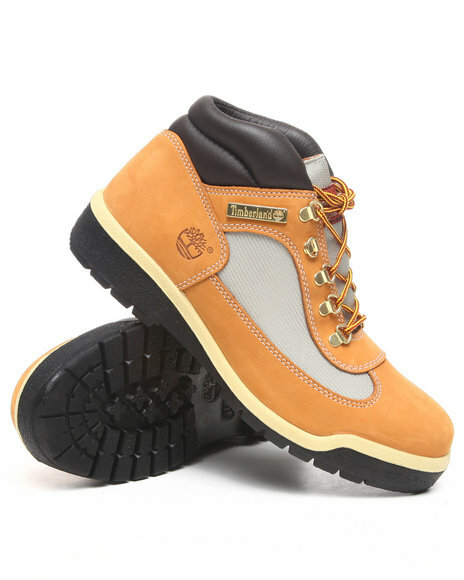 Timberland Tan Rust Nubuck 6" Basic Boots. 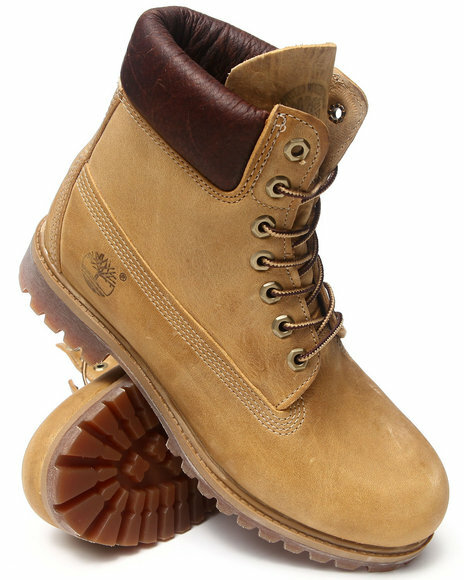 Timberland Wheat 6" Wheat Premium Boots. 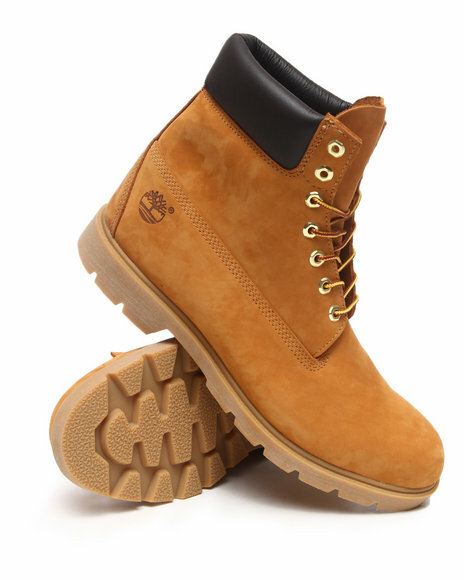 Timberland Wheat 8" Premium Boot. 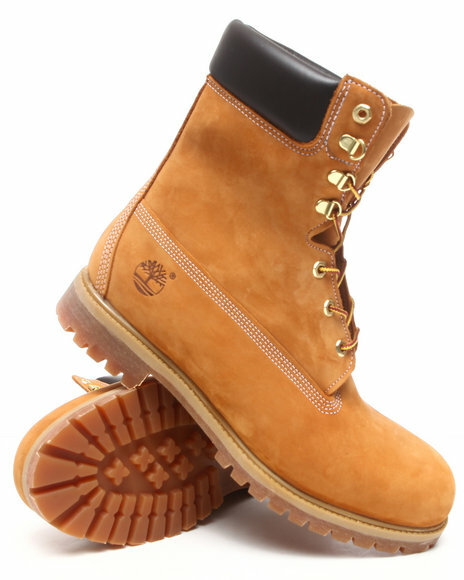 Timberland Wheat Heritage 6" Premium Boots. 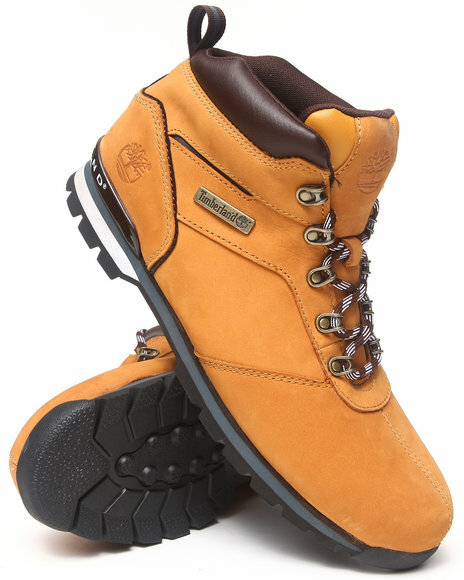 Timberland Wheat New Market Scuffproof Ii Leather And Fabric Boots. 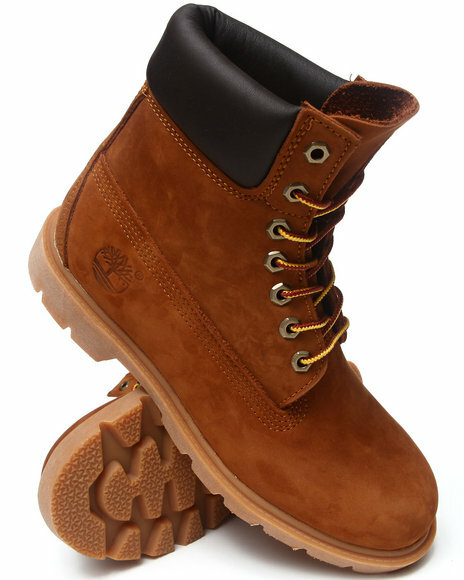 Timberland Wheat Nm Camp Leather Boots. 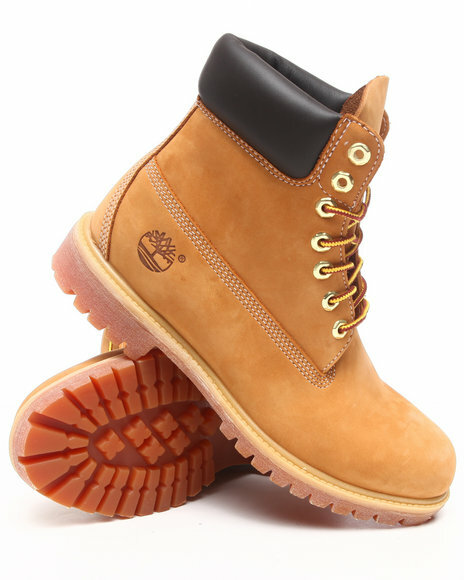 Timberland Wheat Shelburne High Leather Boots. 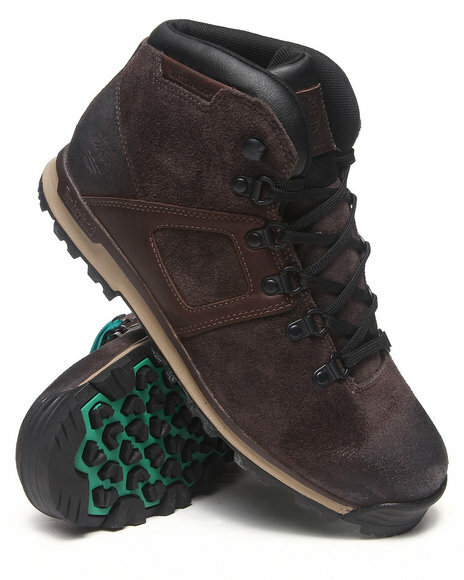 Timberland Wheat Split Rock 2 Hiker Boots. 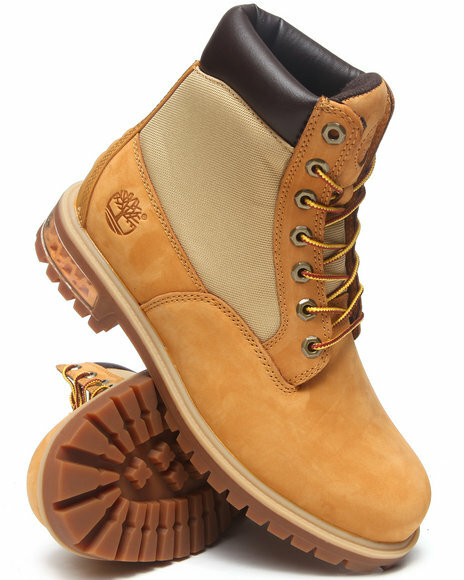 Timberland Wheat Timerland Icon Field Boots. 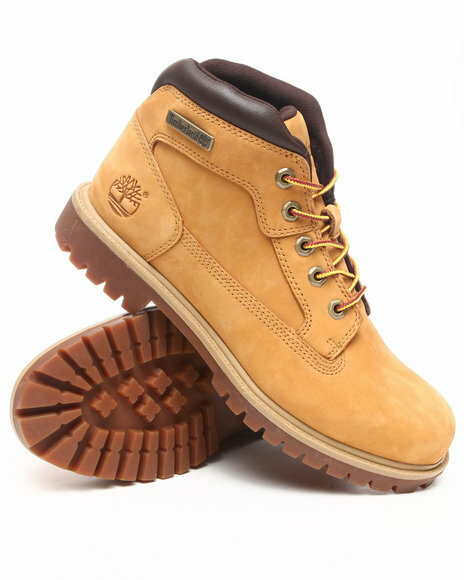 Timberland Wheat Wheat Nubuck 6" Basic Boots. 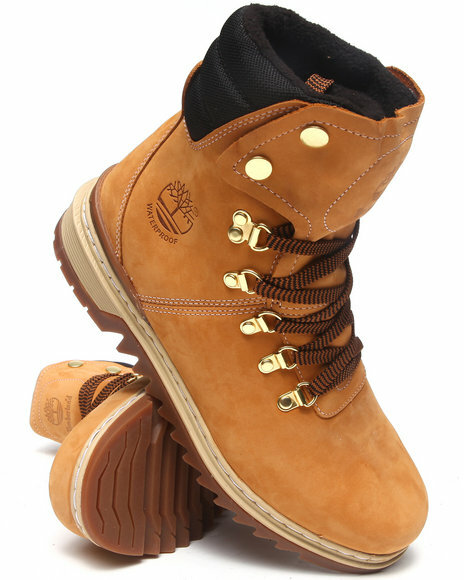 More Timberland Men's Styles at Dr Jays Hip Hop Clothing and Footwear for men, women, and kids.